A High Tea is different from the Afternoon Tea insofar as the High Tea also includes savory items and heartier dishes in addition to the sweet components of the Afternoon Dish. 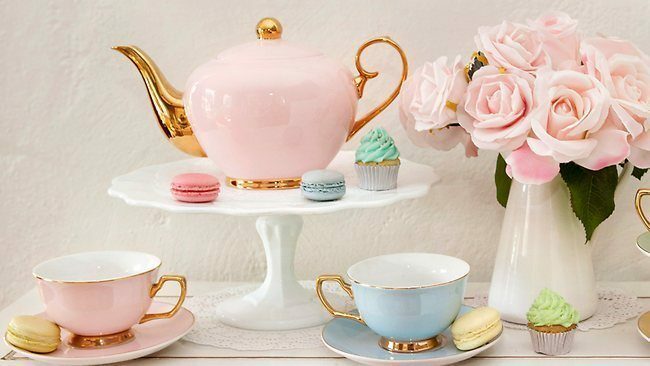 In this three hour workshop mothers and their daughter/son will learn about and prepare dishes for a High Tea, hear about English table etiquette and experience the diverse blend of flavors, textures, colors and herbs while enjoying a meal together. Our European Culinary Instructor Birgit Eichinger will guide you through a hands-on experience in the kitchen and into a taste of this long-standing tradition of celebrating a High Tea. $25 for additional child. Please call if you are registering for multiple children.